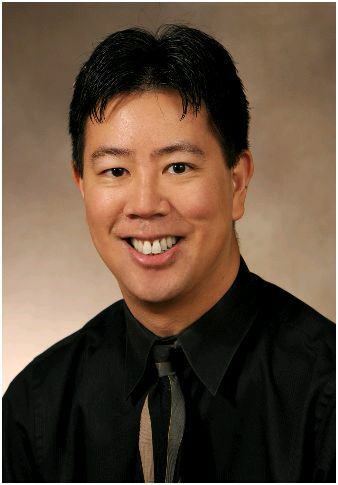 Recently Kevin Pho, MD, a primary care physician and a nationally recognized medical commentator who publishes provocative medical commentary at KevinMD.com, joined me on the Health in 30® Radio Show. Dr. Pho shared his insights and expertise regarding social media and medicine. Are doctors behind the curve when it comes to social media? Is the medical profession slow to adapt to technology? Are doctors in the minority when it comes to twitter? What value does Twitter, Facebook, YouTube and blogs have for doctors and other health professionals? Listen as Dr. Kevin Pho answers these questions and talks about the power of social media and medicine. For more info read, “Why Doctors and Nurses Need Twitter” and read my blog on Huffingtonpost too, it’s interesting to read the comments. I read KevinMD.com quite a bit and found it very interesting to hear him for once. He is a fluent communicator. I found his overview of social media marketing informative and educational.